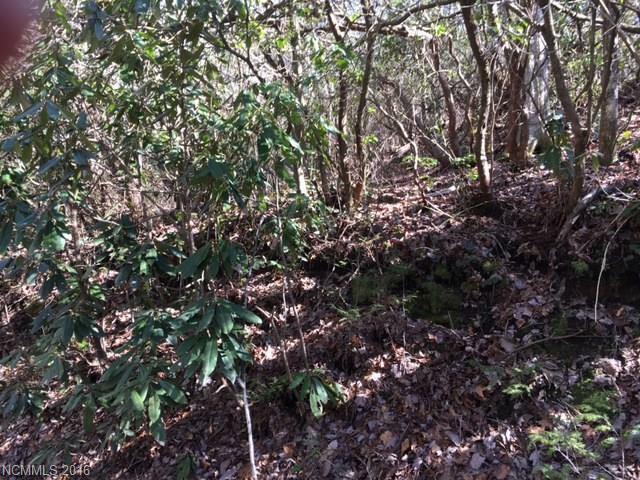 Beautifully wooded & private across street from Green Area in Carolina Mtn. Land Conservancy, so your view will never be obstructed! Lovely hardwoods, rhodos & Mtn. 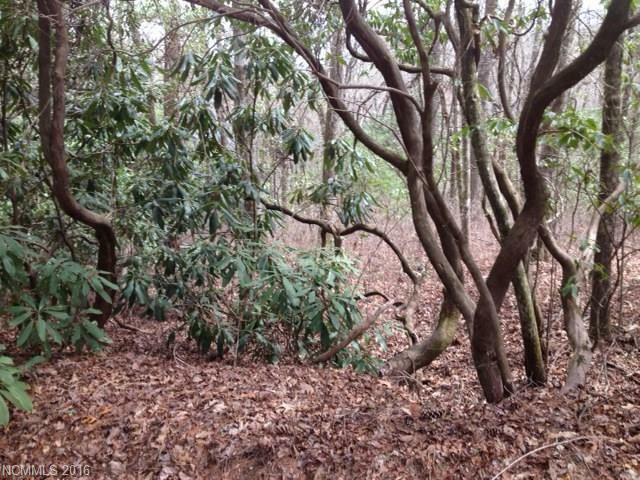 Laurel enhance these lovely lots (see listing 3163508. Two adjacent lots available totaling approx. 1.30 acres. Call agent for details on special combined price! 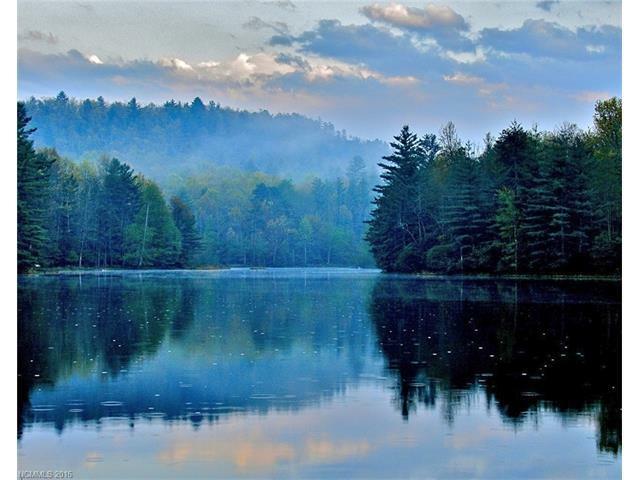 Enjoy all SFHA amenities; heated Jr. Olympic pool, 28 miles of maintained trails, 5 lakes, Par 3- 18 hole golf course, tennis and interesting inhabitants! 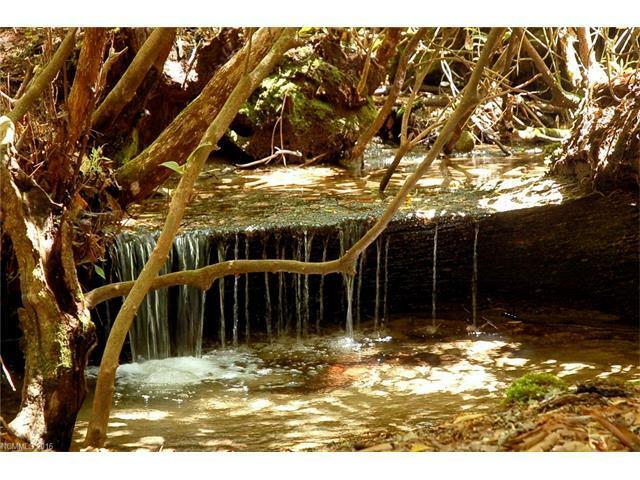 Offered by Watershed Properties, Llc. Copyright 2019 Carolina Multiple Listing Services. All rights reserved.